Nothing is worse than running out of gas when you just rolled a blunt! 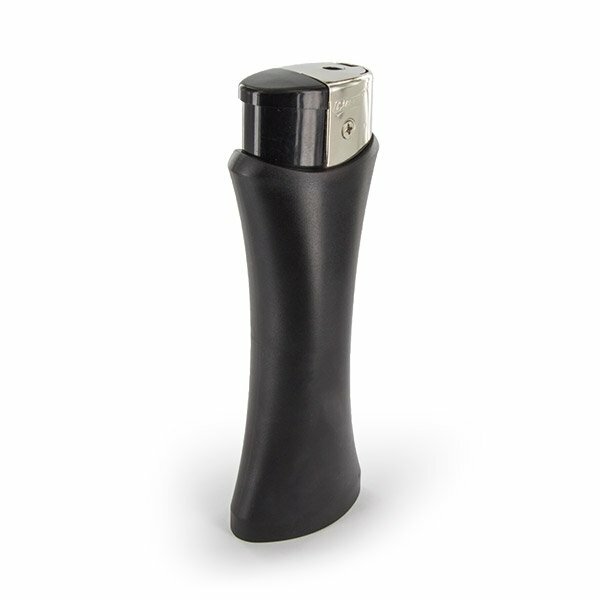 With this giant lighter you can evade this worst case scenario for a pretty long time. 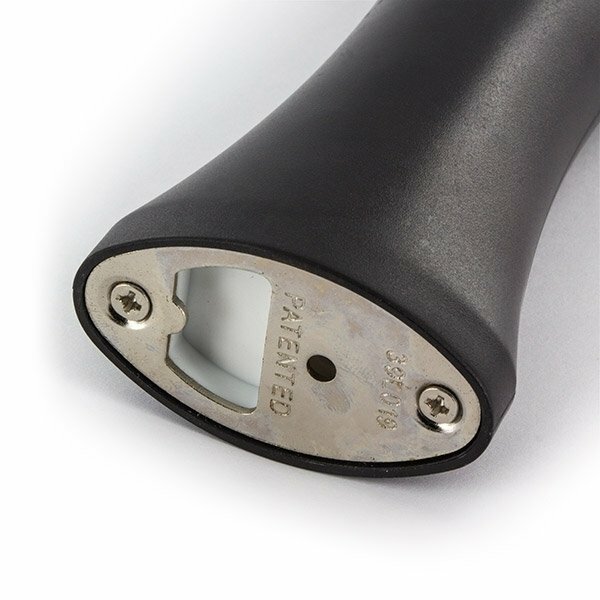 With a length of 165mm it has twice the size of a regular lighter.